In sound recording and reproduction, audio mixing (or “mix down”) is the process which commences after all tracks are recorded (often, tracked) and edited as individual parts. The mixing-process can consist of various processes but are not limited to setting levels, setting equalization, using stereo panning, and the addition of effects. The way the song is mixed has as much impact on the way it sounds as each of the individual parts that have been recorded. Dramatic impacts on how the song affects the listeners can be created by minor adjustments in the relationship among the various elements within the song. 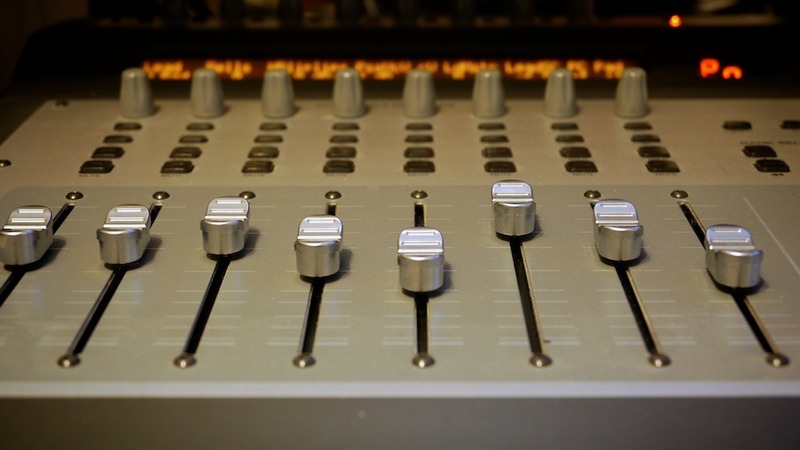 Audio mixing is utilized as part of creating an album or single, , and so producers often leave the similarly technical mixing process to a specialist audio mixer. Even producers with a technical background may prefer that a mixer take care of the final stage of the production process. Requirements for preparation of files usually involves exporting all individual tracks with included deliberate effects within , Usually vocals tracks are exported without the common depth effects such as reverb and delay except when a special effect has been added for strong song effect.